SHR stands for Super Hair Removal,a new technology which is used for Permanent Hair Removal.SHR is "in-motion" method which allows more accurate machining of the treatment area.The system combines laser technology and the benefits of the pulsating light method achieving practically painless results.In addition, SHR acts directly through the skin to the stem cells that produce new hair. 1.Working theory:Advanced technologies,bipolar radio frequency+IPL,can be used together or separately.The perfect result can be expected.The RF energy can penetrate into the dermis and the heat directly deliveries to the hair follicle.Intergating with the IPL energy,good treatment result will show you in shot time.Additionally,the cooling system insider is effective on the epidermis.This can greatly reduce pain in the process of the treatment. (1). Joint part adopts the most advanced"plug and play"technology, integrating the water and electricity protection automatically, makes install more easily, safe and reliable. (5). Water level, water flow and water automatic detection greatly increasing machine's life expectancy and safety. (6). Hand-touch, foot-touch and switches satisfy your different operating habits. (7). Multilingual arbitrary languages, anywhere in the world can be easily grasped. Our engineers technic support will be constant.(8). Smart system clock makes the operator control the time easily. 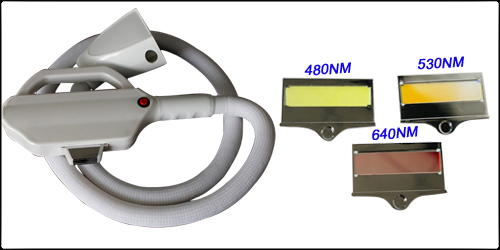 (similar to EDF technology by Alma laser)a slower, but longer heating process is considerably effective and more comfortable for permanent hair removal than high and short levels of energy. Instead of using the traditional method with single, high-energy impulses. Thus, the hair melanin, as well as the tissue of the stem cells, is heated with low energy at a slow pace and over a longer period of time to a comfortable temperature of 45° Celsius. 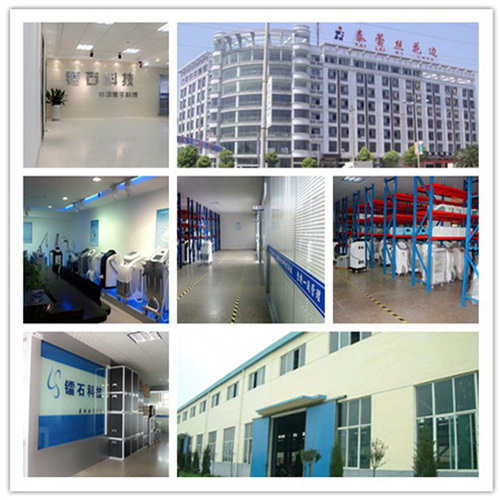 Looking for ideal Shr Skin Machine Manufacturer & supplier ? We have a wide selection at great prices to help you get creative. All the SHR IPL are quality guaranteed. 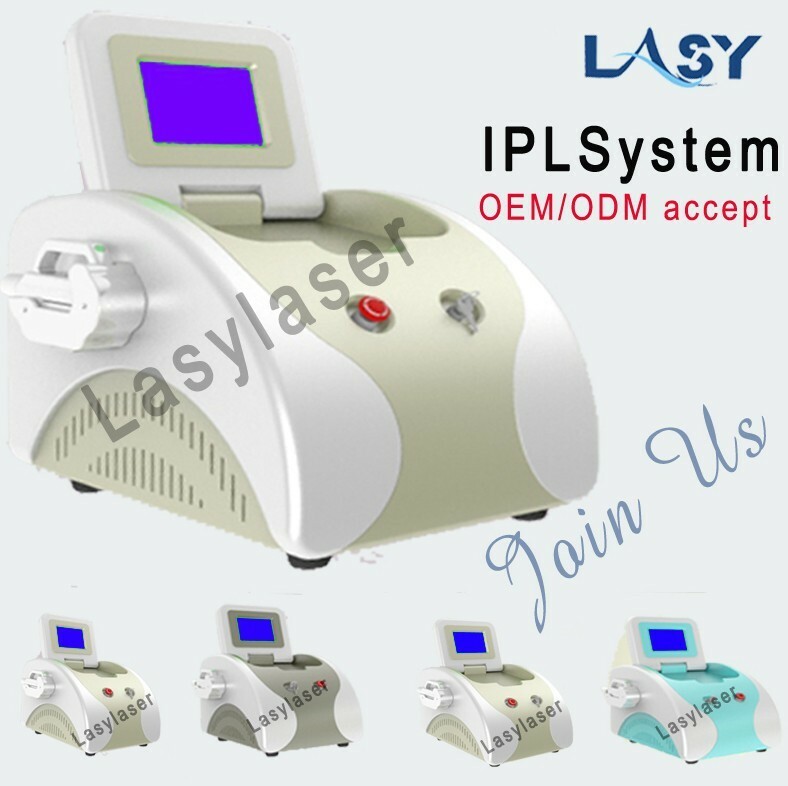 We are China Origin Factory of Portable Shr Skin Machine IPL. If you have any question, please feel free to contact us.